Ecommerce Website Design & Development | Website Design & Development Company in India | Fast, Responsive Website Development. Pune. India. operations & your online store"
Ask24 Solution provides Zen Cart customization on advance level so your shopping website has multiple features there. 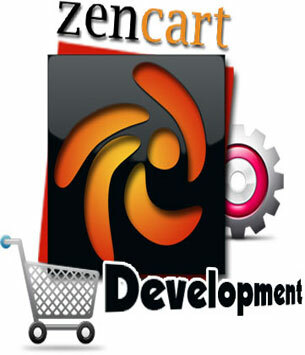 Our team of Zen Cart Developers understands your business and provides high class services for your Zen Cart website. 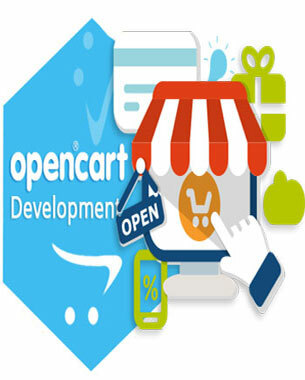 Our professional and expert team of developers develops top class, highly secure and well performing Zen Cart solutions for the businesses offering them a full-fledged shopping cart solution. 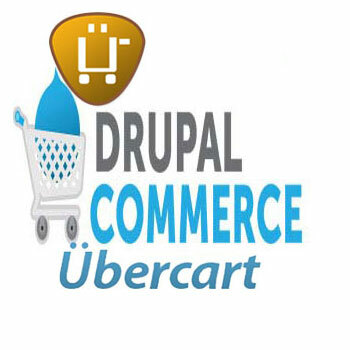 UberCart is an open source E-commerce solution that is completely integrated with Drupal, a leading open source content management system.UberCart Development provides users with an excellent shopping cart functionality that integrates easily with other parts of your website.Ask24 Solution offers you the best Ubercart solutions for your E-commerce site. Ubercart is an open source e-commerce platform specially designed to develop e-commerce websites Ubercart customization, Ubercart module development. 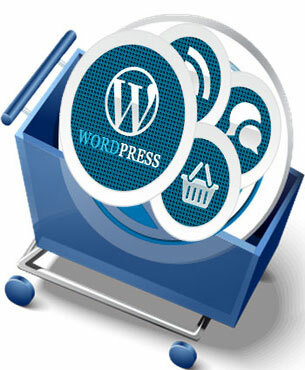 WP e-Commerce commonly known as a WordPress shopping cart Plugin used in retail plug-in for WordPress. It is one of the most popular and effective e-Commerce plug-in which is used to sell products and services online. WP e-Commerce offers various full-fledged features of store plugins such as payment gateway, shipping options, streamlined checkout, etc. to meet your e-Commerce requirements. Ask24 Solution can help you to develop an online e-Commerce store using WP e-Commerce to sell your products and services online. Ask24 Solution is a one-stop for all PrestaShop development solutions. We are an eCommerce shopping cart development company, based in India, serving our clients across the globe with new-age PrestaShop development solutions. 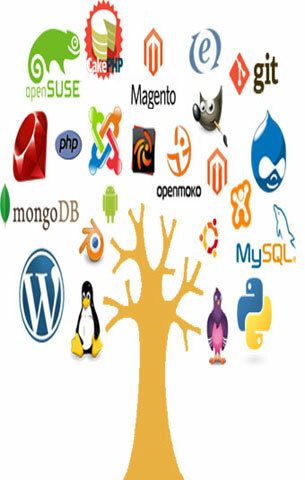 The team of developers is well-versed with PHP, MySQL, LAMP technology, SSL, Apache and Linux. 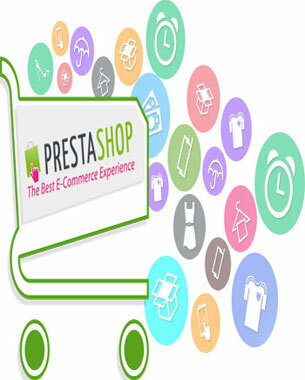 We take over the full responsibility to deliver & enhance your online business by making the best use of the benefits given by PrestaShop eCommerce development. Ask24 Solution is a full-service offshore OpenCart web design and OpenCart store development company. Whether you are looking for OpenCart installation, migration & customization or PSD to OpenCart conversion services, we offer expertise in supporting business ideas while sustaining cost efficiency and improving business agility.We bring real-world insights into the implementation of OpenCart solutions. 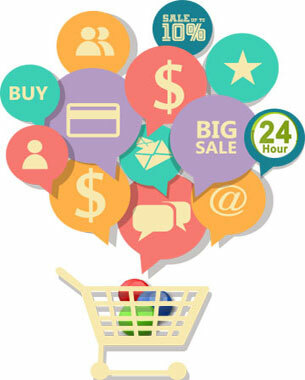 Ask24 Solution is an osCommerce development company and provides custom solutions for osCommerce development. Our osCommerce development team has successfully developed multiple user-friendly and SEO friendly websites in osCommerce. Our skilled osCommerce developers with their in-depth knowledge of osCommerce development are always committed to handle demanding projects and deliver the perfect osCommerce solution that drives the online sales of our client’s products and services. 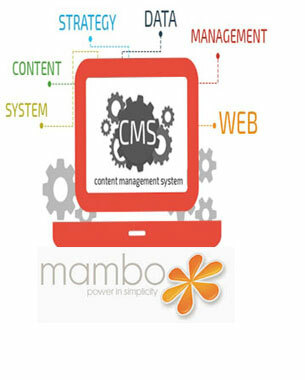 Mambo is a feature rich open source content management system written in PHP and uses MySQL database. It can be hosted on various operating systems such as UNIX, Linux, Windows and Mac OS X servers that have PHP and MySQL interface. Licensed under the GNU/GPL license, Mambo is a full-featured content management system that can be used to build static to dynamic and complex web applications. At Ask24 Solution, we specialize in availing the best Mambo development services. 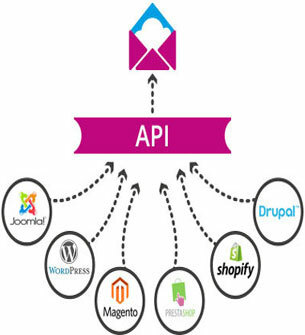 API acts as a software to software interface enabling apps to interact without any user knowledge or intervention. We provide well-structured code design with proper authentication that ensures high performance of your software applications. We have successfully integrated different APIs and web feeds to leverage content from eBay, Google, PayPal, Facebook and others. Our API Integration Services, allow you to smoothly integrate industry-leading tools into your own applications and products.We grow secure applications and web applications which ask for authentication for the safe and secure transaction.